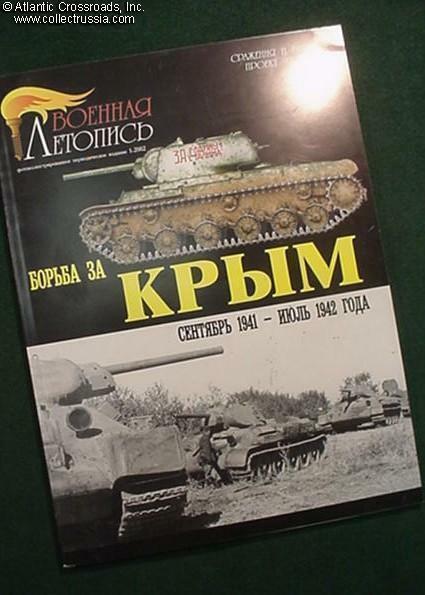 "Battle for Crimea, September 1941 - July 1942". "Battle for Crimea, September 1941 - July 1942". I. Moschanskiy, A. Savin C. 2002, Moscow. In Russian with English captions. 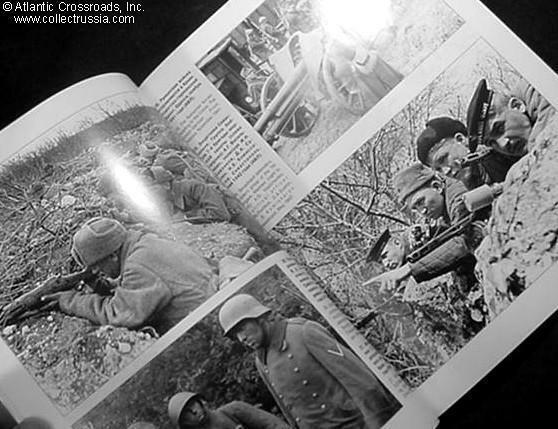 Soft cover, 88 pp, 114 b/w photos, 12 tactical maps, 12 color illustrations. Most of the photos have never been published before. Very detailed account of the unsuccessful Soviet defense of Crimea, based on Russian archival information. Covered in depth are defense of Sevastopol, Soviet naval infantry landings, Soviet counterattacks at Kerch in January-April 1942, German offensive on Kerch Peninsula in May 1942 and Soviet withdrawal from Crimea. 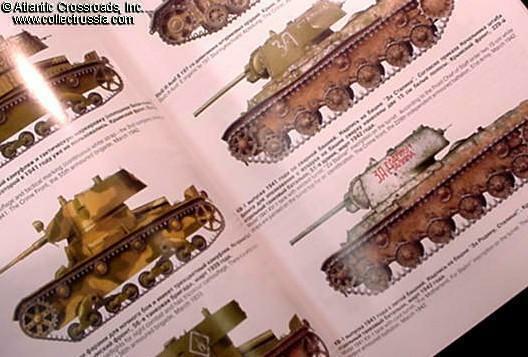 The book contains very detailed information on material and personnel strength of Soviet units.